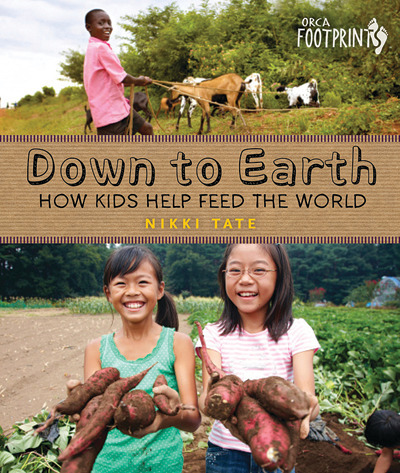 Nikki Tate, a best-selling children’s author, book reviewer and urban farmer has masterfully assembled a non-fiction text that focuses on the young farmers of the world and the importance of their existence as they assist everyone in making mealtime an occasion to look forward to. The book is laid out in an attractive manner with eye-catching title fonts, subtitles and photographs that will hold the attention of any student. Chapters are detailed and cover a variety of information from plants and seeds to multi-purpose animals to working on a farm. Down to Earth also houses a resource page, listing supplementary books and websites, and a table of contents and an index page for quick referencing of definitions and terms. Classroom Connections: This text would be most useful for Junior and Intermediate teachers as it offers the opportunity to question students in both literal and inferential ways. Down to Earth provides plenty of straightforward information but it also forces students to read between the lines, think like a farmer, and realize the importance and value that farmers around the world possess. 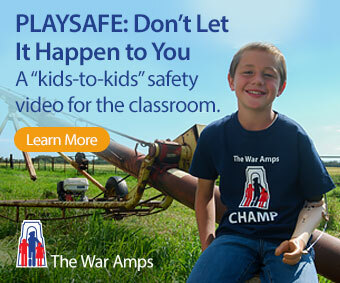 It could be used as a resource for a creative activity in which students plan a farm of their own.